Ancient Antalya private tours of this colorful coastal City. With its fantastic mix of deep blue sea, tree covered mountains and plenty of sun Antalya in unique and lucky to have such an unusual combination in one place. Attracting millions of tourists because of its cultural heritage and beautiful nature once you visit Antalya all you will want to do is to go back again and again. The largest city on Turkeys western Mediterranean coast it is stylish and modern but with a classic feel to it. On a Kaleiçi guided private tour, you will visit the oldest area in Antalya the grand bazaar, have fun with the traders bartering a price. Starting at the Kale Kapisi marked by the Saat Kulesi stone be ready to discover the sprawling unique bazaar. 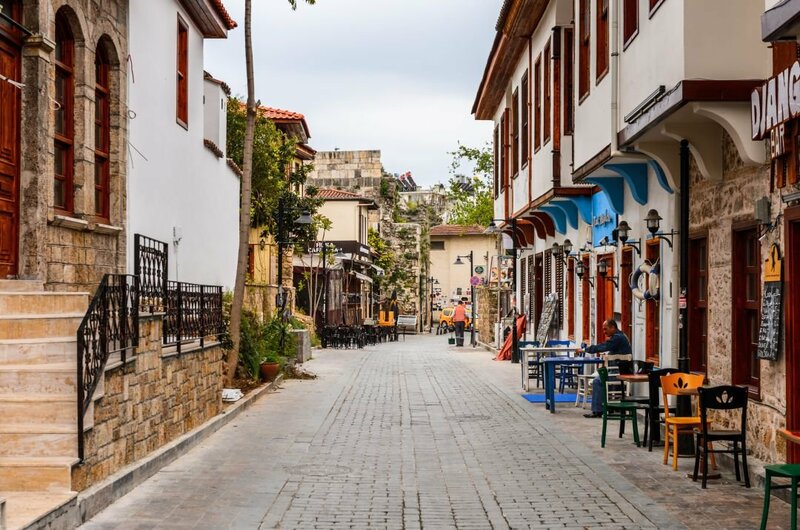 As you make your way into the area, you will see the beautifully restored Ottoman houses converted into pensions(B&B), hotels and quaint shops. As you go into the protected zone, you will see Hadrian's gate erected by the locals for the Roman Emperors visit in 130AD. 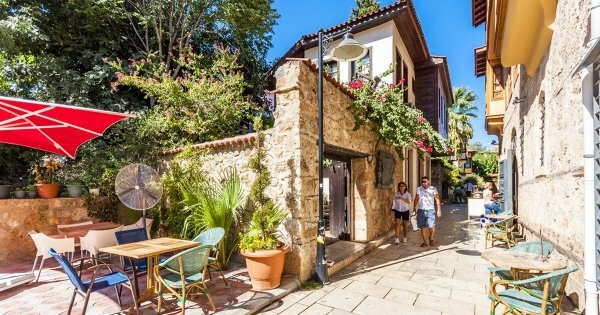 With some much things to see and do in the Kaleiçi area, you can spend days exploring; from the amazing Antalya cultural sightseeing tours buildings to the shopping bazaar, it is a top attraction when visiting Antalya on private tour. 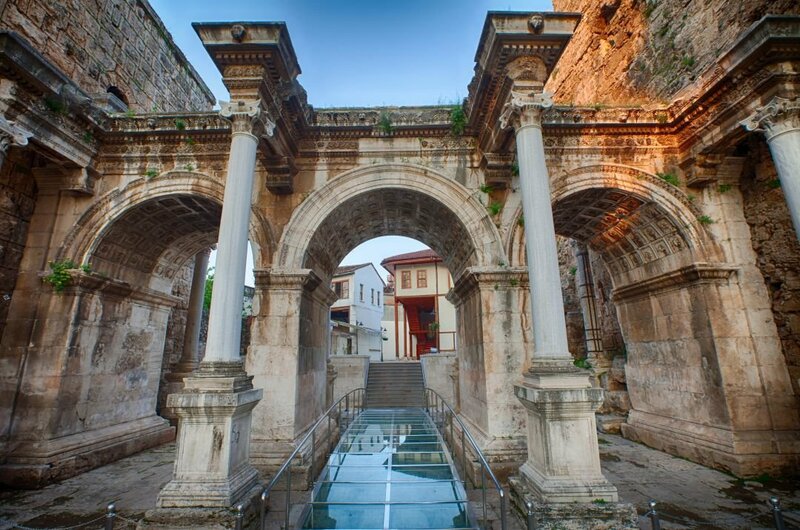 1 One of the most imposing and dramatic entrance gates in the Kaleiçi district Hadrian's Gate is imposing and amazing. 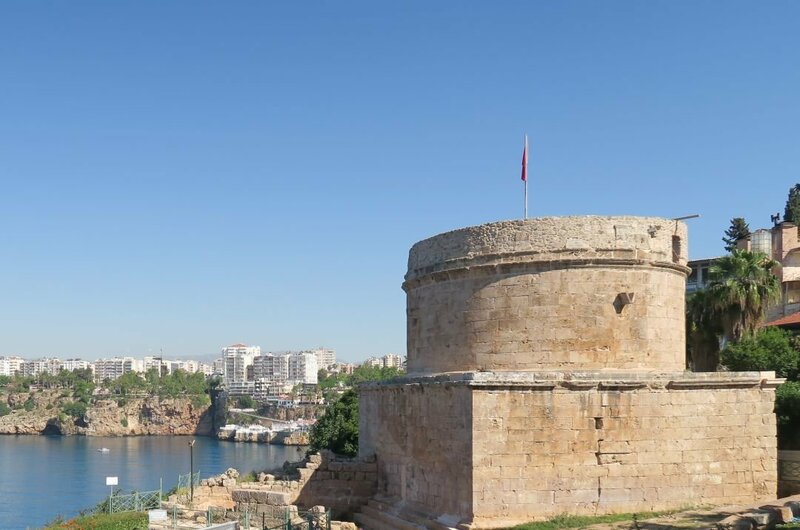 One of the highlights on a guided private tour of Antalya you will also see the old town walls which have been preserved with great care and attention. The three-arched gateway with its impressive towers has beautiful intricate sculptural decor and is a must see on your visit to Antalya. 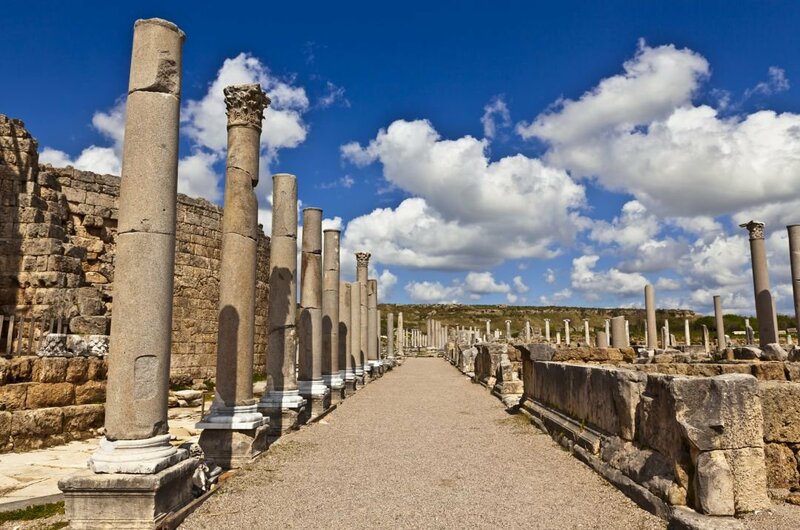 2 Once the capital of Pamphylia this stadium with collonaded agora and temples are not as well preserved as other sites but this area has an eerie atmosphere which will only make you want to explore every section on your guided private tour. As this is not too popular with tourists (for now), you can really explore the ruins and see close up how these people once lived. 3 Antalya's countryside is awash with waterfalls, sinkholes and karst springs and is a destination for all private tours of the area. Built up over two million years the large terraces have multiplied to create tumbling waterfalls and regions much like the famous Pamukkale springs waters. This area is visually spectacular and photographers paradise a must see on any private tour. 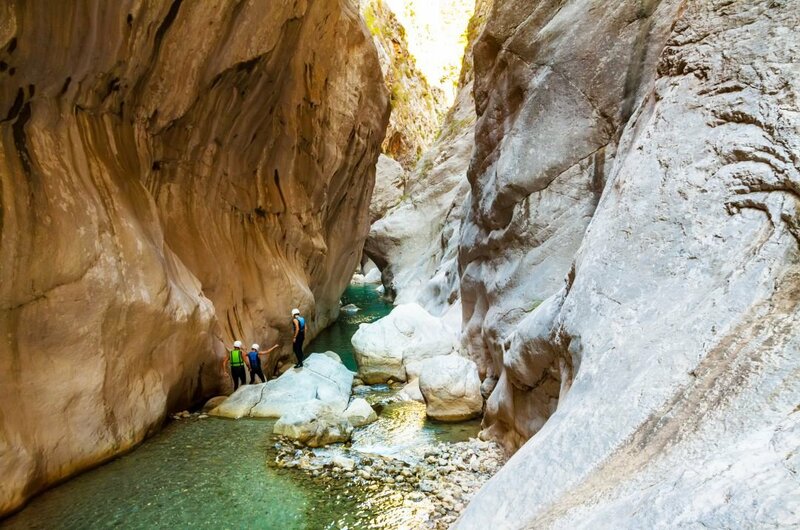 4 On your guided private tour of Antalya visit Göynük Canyon, a natural wonder of the world with pools, lagoons, waterfalls and stunning scenery it is a must-see on any tour of the region. The lagoons have many fun chaperoned watersports and is fun for all the family or take one of the many nature walks and explore with your family. 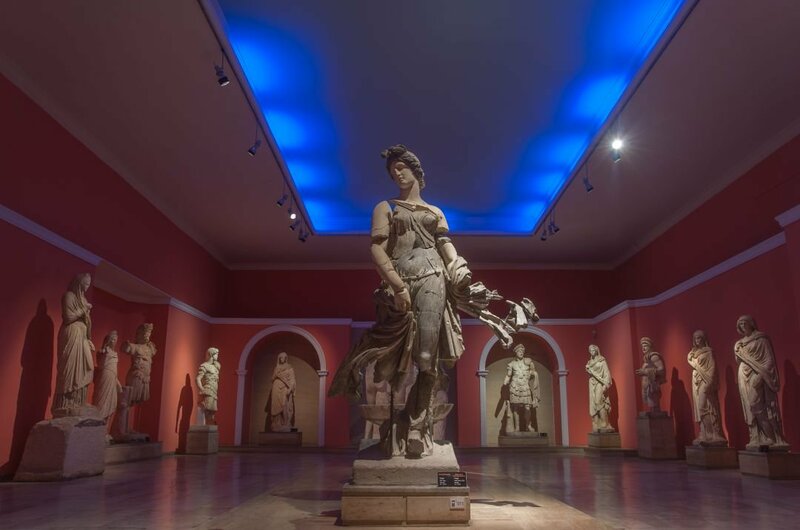 5 The Antalya Museum boasts to having the most amazing antiquities in the country and on an Antalya guided private tour you will understand why. The archaeological area has exhibits from the Byzantium period to the Bronze Age period, and it is amazing. 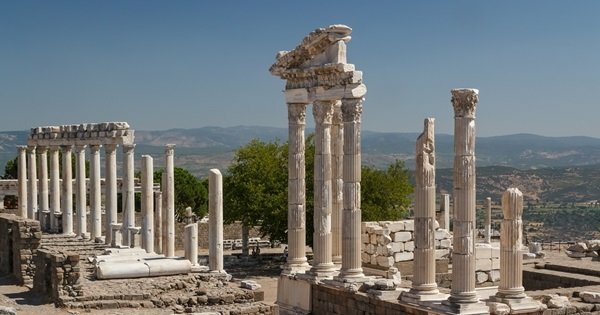 The many galleries with statues from Perge and mosaic's from Seleukeia is a must see, so take a day tour and visit this unique museum. 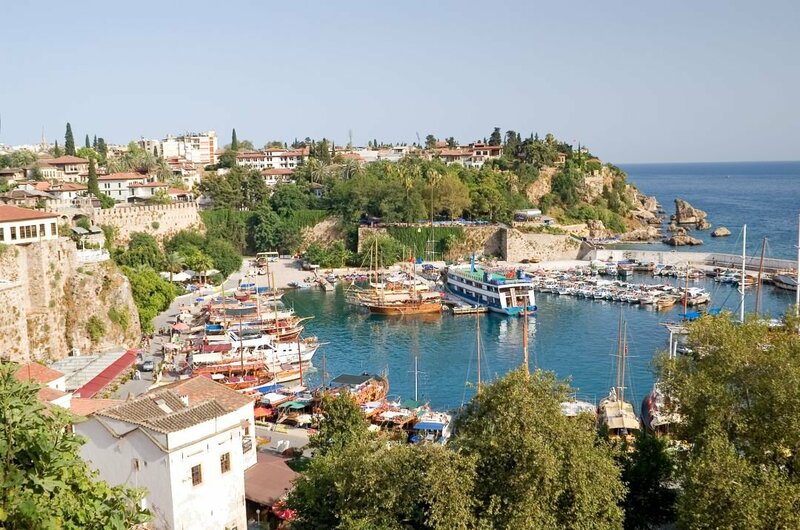 6 Nestled into a recess of cliffs, take a custom guided tour of Antalya's old harbor and see the picturesque boutiques, bazaars, beautiful cafés, beaches and yachts looking out over the stunning Mediterranean sea. This peacefully beautiful atmosphere is relaxing and perfect to wind down at after a day's shopping at the many centres and bazaars in this area. 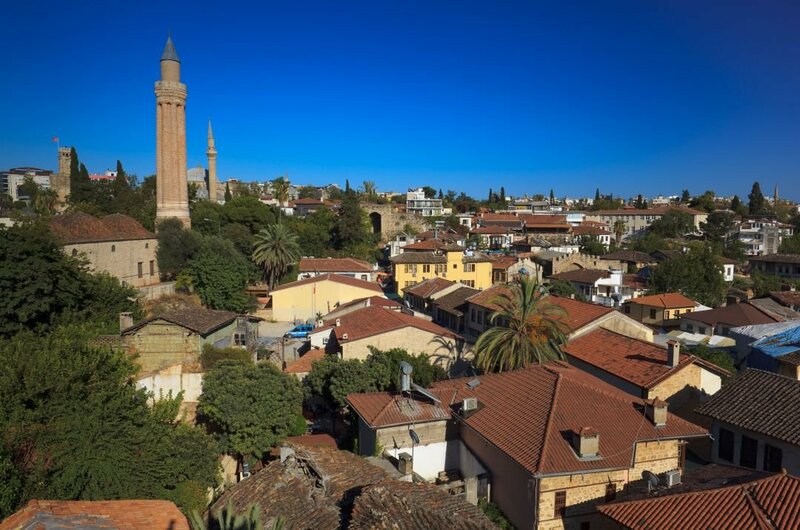 7 Visit Kaleiçi on a guided private tour and stroll around the maze of streets and stalls. The Ottoman house's with their red-tiled roofs, and whitewashed walls are dotted along the cobbled streets and converted into shops, restaurants and hotels. Explore the fabulous stalls and shops and try to barter with the traders or take a walk around and see the fortress gate or the clock tower. You can't visit Antalya without going to Kaleiçi. 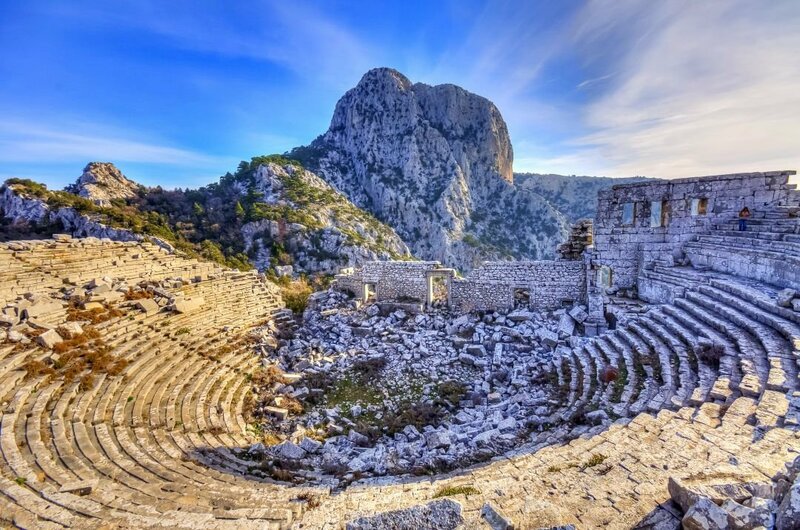 8 Termessos on private tour and see the awesomely preserved ruins of the beautiful and courageous city. They are scattered along the hillside which has the most fantastic panoramic views of the countryside. See the theatre, upper agora and many other ruins at this impressive site. With a lot to see you will need time with your tour guide to bring you through this fabulous hillside tour. 9 On most of the guided private tours of Antalya, you will visit the Fluted Minaret (Yivli Minare) which is the city's most visually distinctive landmark. The square base with its octagon drum and the fluted shaft is typically designed after the architecture of the time circa 1220 and a must see. The mosque attached to the minaret is in use today, and the site is lovely preserved and visited by many tourists. 10 Watching over the old harbour since the 2nd century this 14-meter high tower is imposing and magnificent. Archaeologists are still unsure of its function, but a lot of them feel it may have been a lighthouse or a watch tower for the busy shipping port. Custom your private tour and take a picnic to watch the sunset, have a family day at the park or stroll around and see the amazing sights. You can travel to Antalya on a private tour at any time of the year due to the excellent climate however it can be cold and a little wet from January to the beginning of April. You can still visit the historical sites around the country both in and out of season. Pre-book your airport transfers and tours in the high season before you leave to assure your booking. Turkey is the ideal holiday to suit any budget! 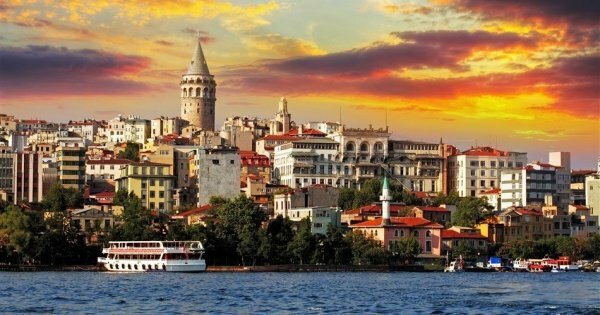 The flights are a good price, and you can visit turkey any time of the year! The currency is Turkish Lira, but they accept all currencies so don't worry. You are best changing money in Turkey as you get a better rate than you would-would at any international banks. The bars and restaurants are extremely reasonable. 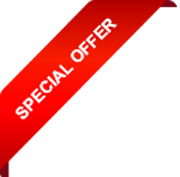 If you love shopping, you can get fantastic bargains. Just relax and have a fabulous holiday, the country is diverse, and the locals are the most welcoming and helpful nation, you will fall in love with this country without a doubt, and will keep coming back. If you love shopping, you can haggle its part of the culture so have fun but do not go crazy take around 30% off their asking price! The local transport is cheap. Try and learn a few words before you go like please, thank you and goodbye. The weather is ideal for most of the year; the winters are mild but still cold for the locals. From June right up to the end of October the weather is fantastic and gets scorching from July until September with temperatures hitting 45 degrees !! However, wherever you go there is air conditioning so if you do not want to lie on a beach somewhere, there is so much to see and do in this amazing country, you will have a fabulous time.